Traditionional Pubs and Music in West Clare are Cozy, and Rocking, Affairs. 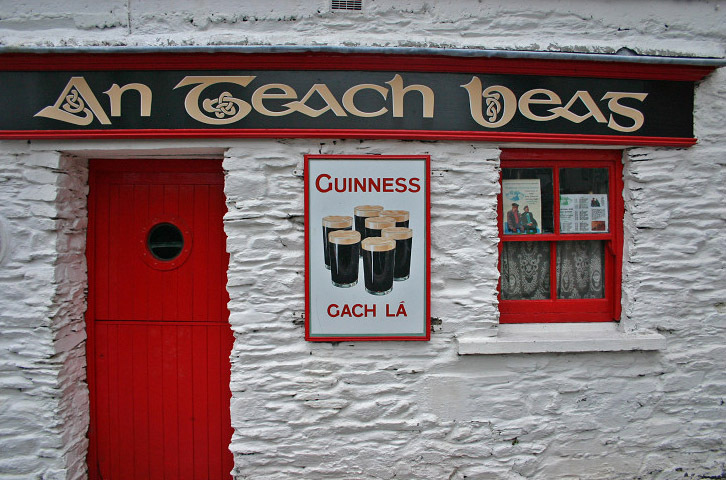 Here’s our guide to the trad music pubs of West Clare, pubbing from Kilrush in the south to Ballyvaughan in the north. Fanore: O’Donoghue’s Pub – middle of nowhere bar where anything can happen, Saturday night ballad sessions. Sunday afternoon Irish dances, be ready. That should be a good start for you. Enjoy!